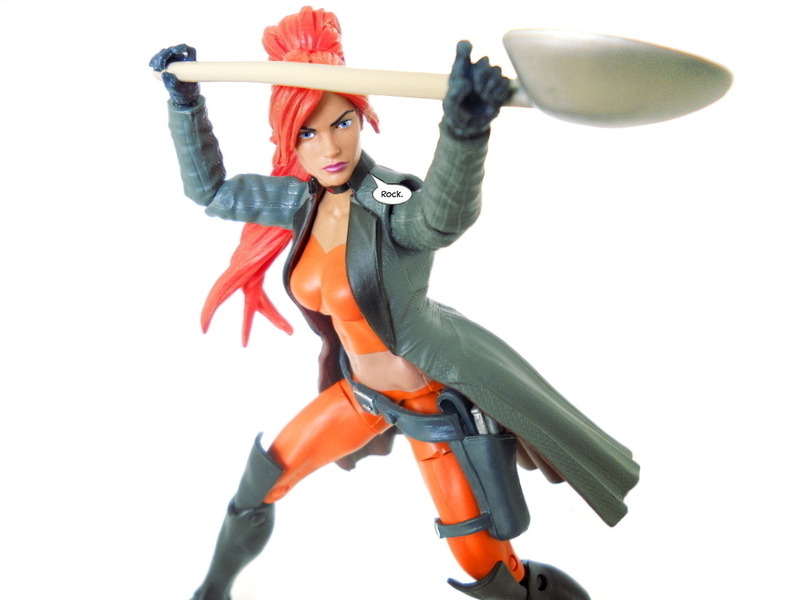 I'm new-ish to the game - there's an intro-to-me thread in General Discussion - and have missed out on the last few years of Marvel Legends. While I'm sure threads like this have been done to death, I'm trying to be really discerning when it comes to basically starting my collection over. 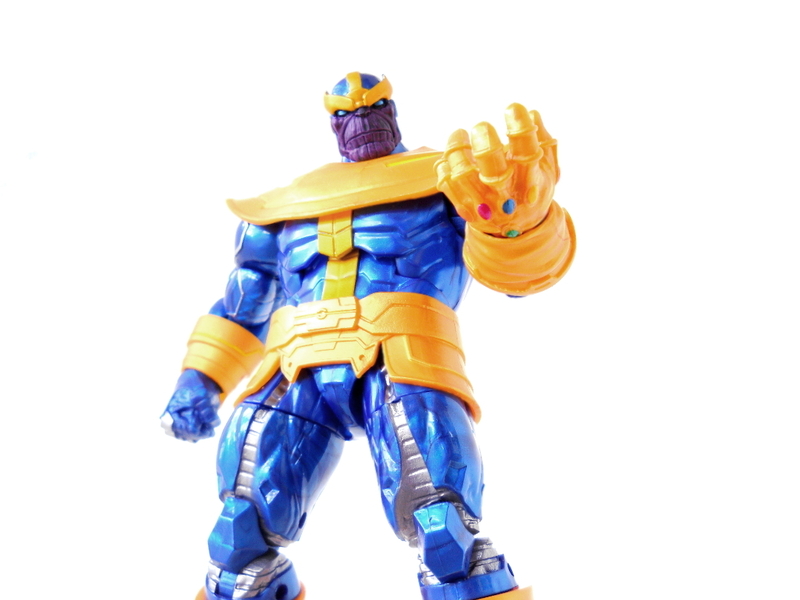 So, what are your fave ML figures, minus the MCU ones? The juggy wave deadpool, xforce deadpool, 90’s deadpool, blob wave ahe hulk, elsa bloodstone, enchantress, cull obsidian wave black knight, deathshead 2, vintage wave punisher, agent venom, silk, ben reilly scarlett spider, yellow daredevil, baf juggrnaut and the upcoming non-meattank biahop. Well, since I'm new to collecting Legends and only have... ONE, lol. I need to say Cable. Waiting for the postman to bring me X-Force Deadpool and got Wolverine on pre-order. Last edited by Brownfinger; 06-07-2018 at 08:54 AM.. I'll be looking all these up and adding some to the collection for mah pix! Have fun, and thanks again! What about yourself Dave? Got your eyes on any in particular? I love the design of Venom and Deadpool so combining them together, as much of a kit bash as it is, just makes an awesome figure to me. The bottom two change daily. Last edited by Archangel; 06-07-2018 at 04:55 PM..
Hmmm. I think I'll try to stick to figures I like from 2015 onward, but we'll see how that goes. I'm definitely a Wolvie fan, so I'll be picking up most variants of him. My first comic was Wolverine no. 8, the one with "Patch" and Grey Hulk on the cover, so I definitely wanna snag the Wolvie / motorcycle set - because I'm gonna need that Patch head! I've always dug the X Men / mutants, so I'll get a lot of them. Cable's always kinda bored me, but the Cable / Deadpool combo cracks me up, so at least one version of each of them will make it into the collection. Nick Fury seems necessary. The Daredevil from the Hobgoblin wave looks great. And I'm sure I could list a ton more, but that's where I'm at so far. DarthKamen, I saw a bunch of those yesterday! Did that combo ever appear in a comic? Archangel, what kills me is I had that Sentinel and Beast. I didn't really miss the Sentinel until I got my hands on some Marvel Universe figs. And I was sure they would've made a better Beast by now. But nope. There are over 60 hell maybe 70 comic Legends in my house but only 5 are purely mine. My girl has went nuts with them, basically collecting Spiderverse, Symbotes, X-Men and basically whatever else looks cool. Out of hers I really like the new Cable, Old Man Logan, and Hope. She's got some other really cool ones but I wouldn't have been tempted to buy any of those personally. I got both Hasbro Taskmasters, Hobgoblin Daredevil, new Black Knight, and finished Warlock since I had a spare torso and right I got in a lot and she wanted the other figures. And Warlock is jat a badass design. Shadowlands DD will definitely be high on my list, the Hobgoblin DD is okay but I dunno it's not super thrilling to me. I've always liked Cap, but I don't see any MLs of him that scream Captain America to me. This is an issue I have, as well. I only have the original Toy Biz Cap, and MCU Winter Soldier Cap. And I don't feel too strongly about either of those. The only Steve Rogers figure I actually dig is, well, plain ol' Steve Rogers. But that's obviously not going to work for what you're going for, there. The upcoming two-pack Cap that comes with Crossbones looks decent enough and the head sculpt is the first one I thought was passable, but that's obviously out because you've mentioned that the MCU isn't part of this. Welcome to the boards Dave! I am a huge fan of Nova from the GoTG Wave from a few years back. 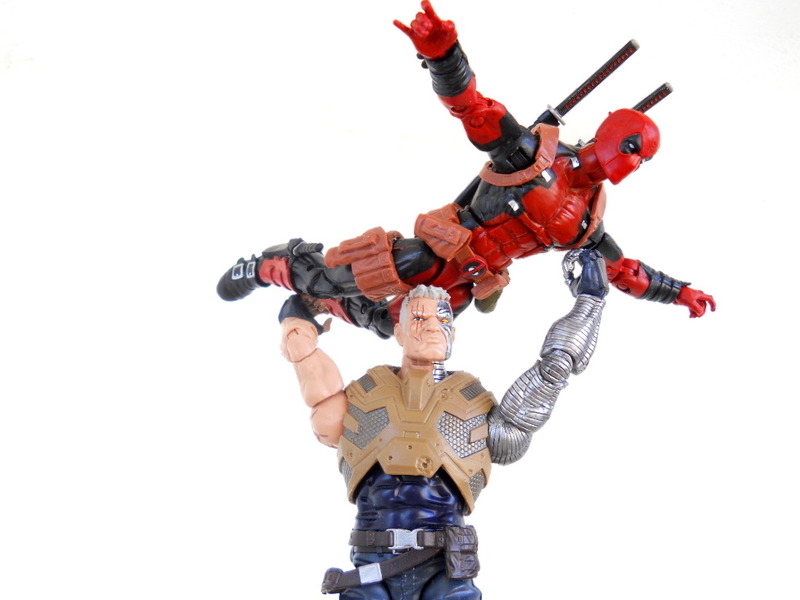 I also really like the new Cable from the recent Deadpool wave and Stryfe from the Toys R Us exclusive X-Men wave. I ended up really enjoying the Man Thing BAF from last year. It was something I was getting just to have but ended up really liking it. I also really like the Carnage figure from the Ultimate Green Goblin BAF wave, I'm looking forward to his rerelease with the ax hand unmasked head. There are probably a ton more, but these come to mind right away. That's a very good point, Nova Prime is an incredibly nice figure. I'd also recommend Gamora (in her comics outfit, obviously), but the only way to get her that I know of is the Guardians of the Galaxy box set. Which isn't a bad investment, but I don't know your interests well enough to determine whether you'd want to commit to the entire team. You could probably find her sold separately on eBay, though.